We're hiring for positions available year round. We can get you certified and have several locations with availability. Come help us keep these pools safe and enjoyable. Already certified? You can start right away! See the jobs available and apply below. Call or email Sarah 615-244-9008, sarah@langleyandtaylor.com and set up your interview. We'd love to have you join our team! Langley and Taylor is now a part of American Pool and Guard For Life. 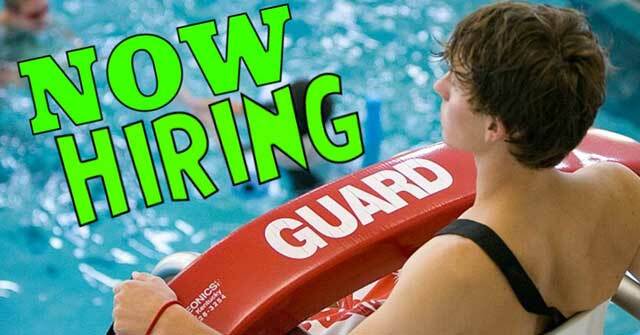 Apply for a job today by completing the Guard For Life Quick Apply!